We use NLP to teach NLP and train you the way it was created to be taught, with Fun!! You will have already successfully completed practitioner training in NLP and you want now to take your skills on to the next level. 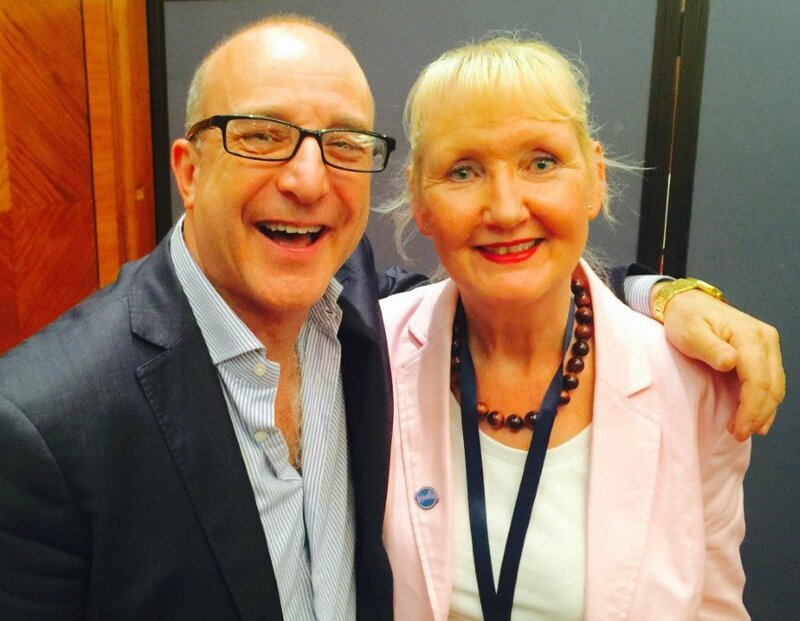 You can expect to be trained by First Class Trainers, Licensed Master Trainer June O’Driscoll and Licensed Trainer Geoff Rolls, who are valued members of the trainer assisting team for Dr Richard Bandler, John La Valle and Paul McKenna at their NLP Licensed Training Events in the United Kingdom. This seminar will teach you how to master the methodology and principles of NLP and will allow you to develop your abilities to be innovative and creative in its applications. A glimpse at what you learn to Master!